A new video explores David Lynch's true life Victorian drama. With Twin Peaks returning to TV this month, we suspect a lot of you are dipping back into the filmography of David Lynch in preparation. 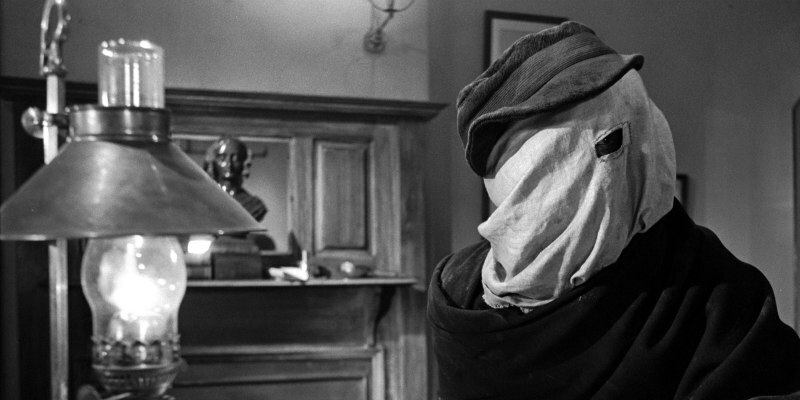 A new video essay by Renegade Cut takes a look at the themes of his 1980 adaptation of the life of sideshow performer John Merrick, The Elephant Man.